December 31, 1929: For the first time CBS broadcast on its network, the radio New Years Eve of Guy Lombardo and His Royal Canadians from Roosevelt Grill in New York City. In the future this is become an annual event. 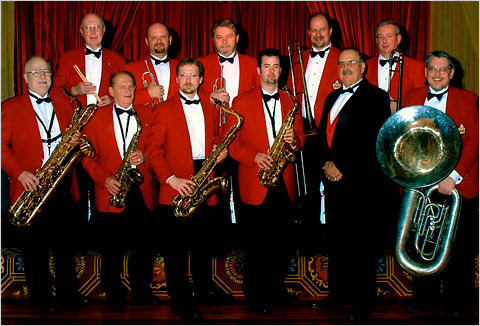 Guy Lombardo, age 37, and his band, the Royal Canadians performed at the Roosevelt Hotel Grill in New York City for the first time at a two-tiered room with a second dance floor. They played Auld Lang Syne, later on the song became America's signature song on New Year's Eve. The venue would become a mainstay until the Roosevelt closed in 1959; and Lombardo and the Royal Canadians moved to the Waldorf Astoria. December 30, 1942: Mr. and Mrs. North aired for the first time on NBC. "The Way You Look Tonight" was the title song for the show. 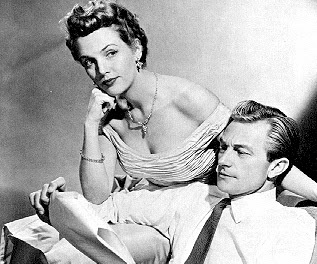 Joseph Curtin was played by Jerry North and Alice Frost starred as Pam. The program was sponsored by Jergens lotion, Woodbury soap, and Halo shampoo. Every episode, Pam would rightly lead police to the lawbreakers. The original version of "The Way You Look Tonight" was penned by Jerome Kern and the lyrics were provided by Dorothy Fields. Fred Astaire was the original performer of the song, which has spawned more than a dozen covers to this day. The song earned Fred Astaire in Academy Award for Best Original Song in 1936. The popularity of the song during those years might have been the reason why it was chosen as the theme song for the show. December 29, 1945: The radio quiz show Truth or Consequences debuted on NBC. 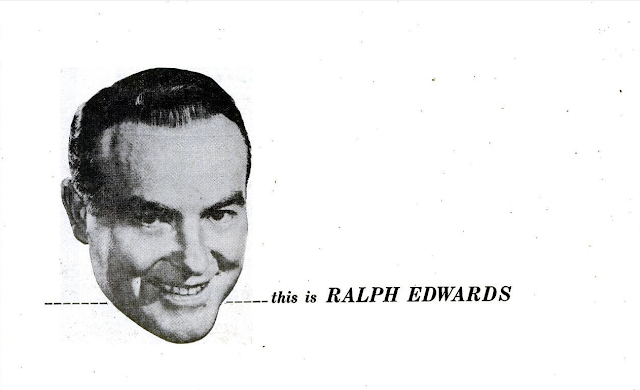 It was presented by Ralph Edwards. Participants had to perform ridiculous acts or feats for cash prizes. The show was planned as a parody of giveaway programs, and it took 5 weeks before boxer Jack Dempsey was recognized as Mr. Hush for a prize of $13,500.